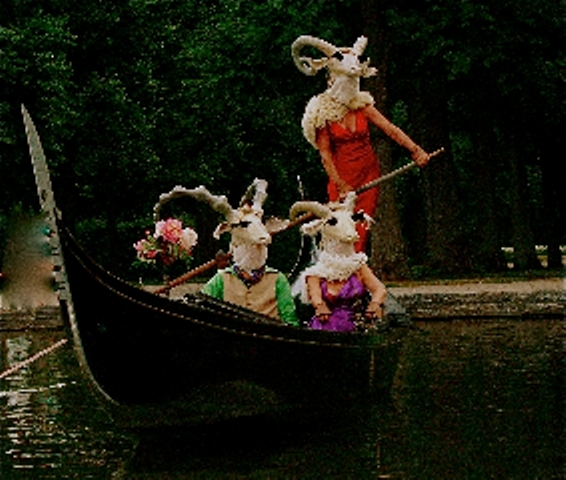 The Gondola Blog: Just the Photo - "Goats on a Boat"
I got this photo from Tirza in Amsterdam. It seems appropriate for the day. we know that's you in the red dress, Tirza!